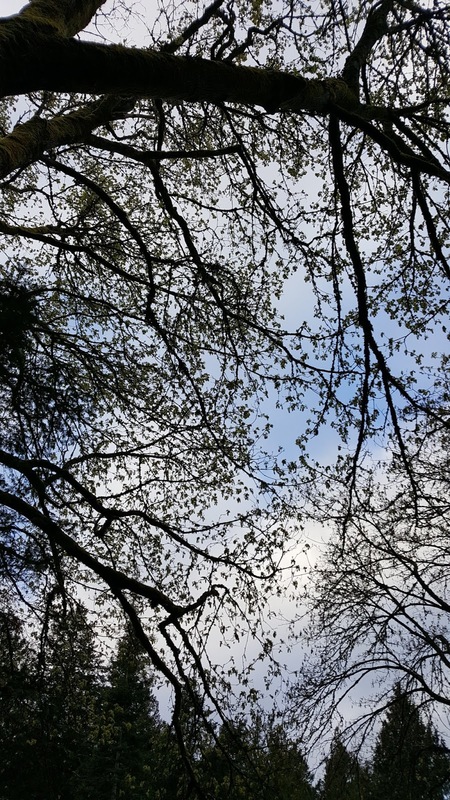 Author Leanne Dyck writes: Welcome to my blog. Offered for your entertainment: short stories, book reviews, and the continuing saga of an author with dyslexia (me) on an exciting publishing journey. I'm writing picture books for children (newborn to 9 years of age), and short stories and novels for adults. Please help nurture this blog by visiting, commenting, subscribing and sharing. 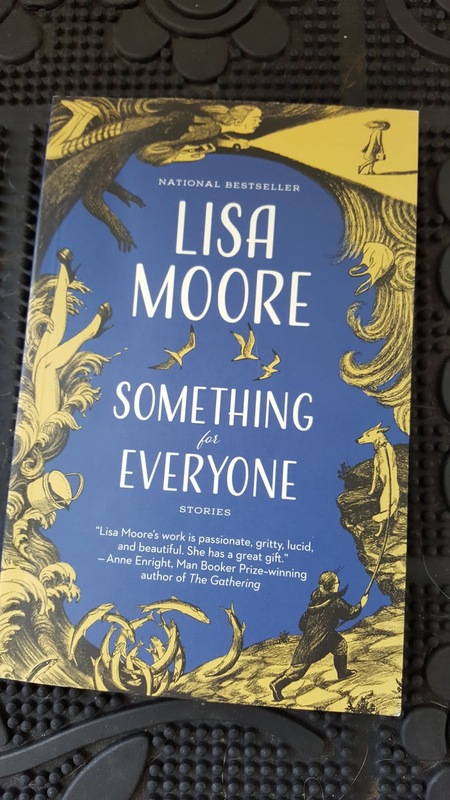 Something for Everyone by Lisa Moore is tailor-made for a creative writing course. The collection could be used for exploring form, structure (What is the difference between form and structure? ), and genre. Most of the stories are contemporary. The exceptions are “Marconi” (historical fiction) and “Light Up the Dark” (magical realism). “Light Up the Dark” is my pick of the litter with its positive message. As told by a mysterious (and legendary) hero, “Light Up the Dark” is a tender story about the love a grandson has for his grandmother. Some of the stories explore the same themes as Atwood's Bluebeard's Egg—especially “Skywalk”. I think Atwood would be impressed by Moore's powerful language—especially pages 264 to 267. Though diverse in form, structure, and genre the stories have commonality—Newfoundland. Most stories are set in that province and those that aren't have a protagonist from Newfoundland—for example, “The Viper's Revenge” (set in Orlando, Florida). In her author acknowledgements, Lisa Moore thanks her students and colleagues—Lisa Moore is an Assistant Professor at Memorial University in Newfoundland. Who is your mother? Where did you come from? These are easy questions for most--but not all. For more information regarding Leanne's publishing history, please visit the Media and Publishing History pages. Thank you for your interest. 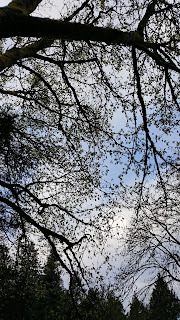 I've been sharing short stories on this blog since 2010. This is a list of links to the stories that have earned the most page views. Published in the 1980s by award-winning author Margaret Atwood. ldyck 2019. Picture Window theme. Theme images by Airyelf. Powered by Blogger.